Learn with Play-The Book is Out! 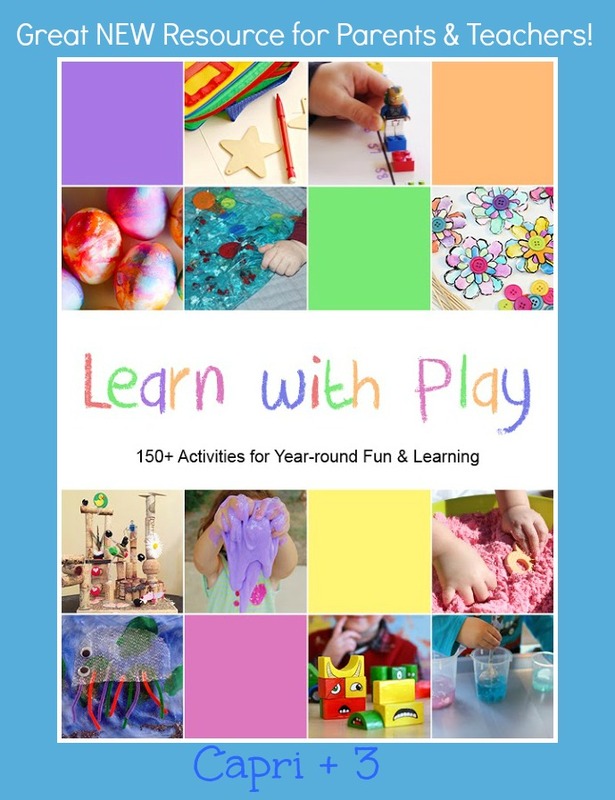 Learn with Play, a collaborative book full of ideas of ways to teach children while they are having fun, has been published! I am excited to be one of over 90 contributors. This is a giant collection of play based learning ideas including math, science, sensory, organization, crafts and life skills. Seasonal activities are also included. 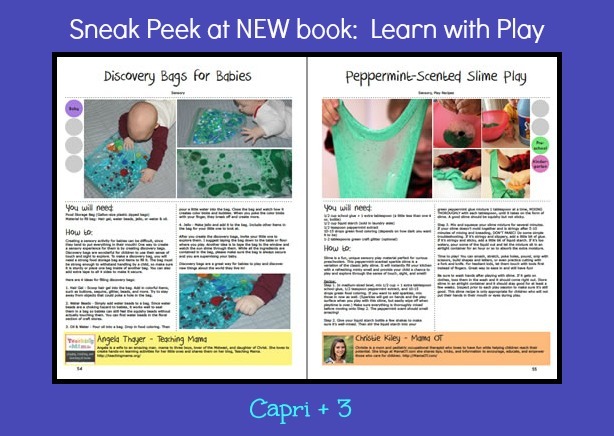 Here is a sneak peek into the pages of Learn with Play. You will see a great baby sensory experience and some peppermint slime that will delight your children’s senses. True confession: I like to play with slime as much as they do! Are you wondering what activities we contributed? We shared a color mixing explosion science experiment and a cinnamon gingerbread man craft which includes a printable you can use again and again! 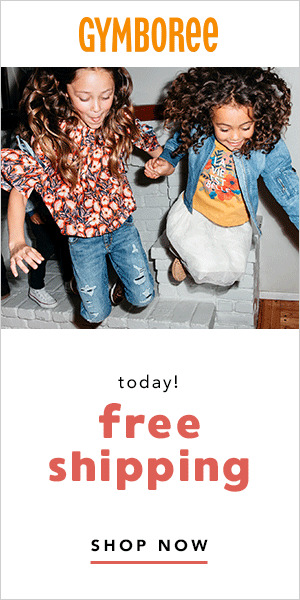 It was so much fun to be part of this large collaboration of the Kid Blogger Network. I hope you will pick up a copy and enjoy this incredible resource. We are loving the fantastic mix if activities and can’t wait to try out as many as we can! The paperback version is now the #1 bestseller on Amazon for STEM Education! I NEED this book!! My oldest is a sensory seeker, so that means he learns through touch/play better than visually or through auditory processing. Thank you Mrs. Muffin Top! I think you will find a lot of great ideas for your sensory seeker! #learningthroughplay (and #lifewithtoddlers) are my two favourite hashtags! So AWESOME you were asked to contribute! You're content is so creative, ifs definitely deserved! Will definitely check out this book! What a great project to be a part of! Congratulations! It looks like such a fantastic book-I will definitely check it out! Thank you so much Alana-Parenting from the Heart Blog. Those are some great hashtags. I hope you enjoy the book. It was so exciting to be part of this project and really fun to see the wide variety of contributions. We can't wait to try out the other activities. I hope you enjoy the book. This is so awesome! Looks like a really great book. Congratulations on being a contributor…that is fantastic! Thank you so much Shann Eva! It is exciting to hold a copy in my hand and see all of the contributions. Congrats on being part of what sounds like a great resource for parents! My kids would be all over that peppermint slime! What is the suggested age group for the activities in the book? Slime is so much fun! The suggested age for the book is baby through kindergarten though there are several activities including science and art projects (or sensory play) that older kids would also enjoy. OMG how cool to be part of something like this!!!! Congrats!!!! !